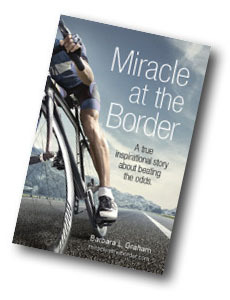 Please join us for the official launch of Miracle at the Border, by Barbara L. Graham! 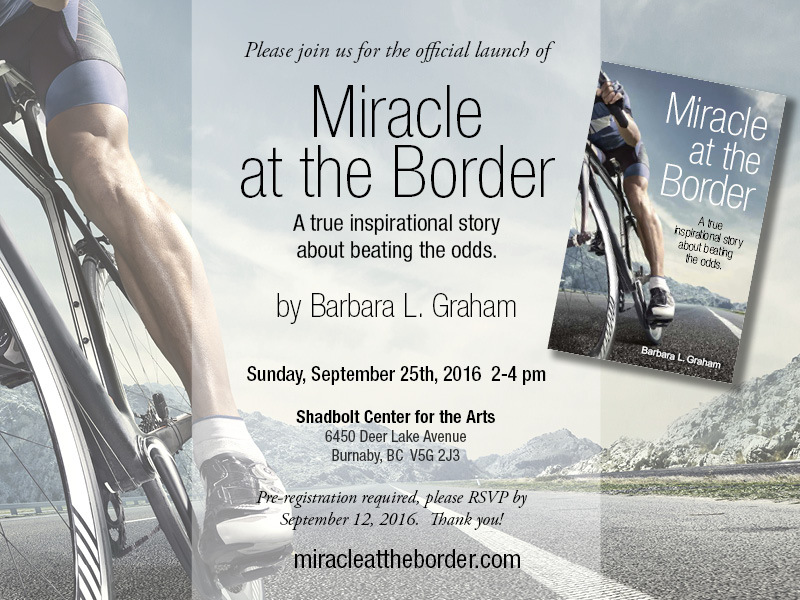 Sunday, September 25, 2016, 2-4 PM. Shadbolt Center for the Arts, 6450 Deer Lake Avenue, Burnaby, BC. Update: Thank you to everyone for pre-registering. Our book launch is now full!